The GST Council on Thursday finalised a 4-tier tax structure with some tinkering of the Centre’s proposal. 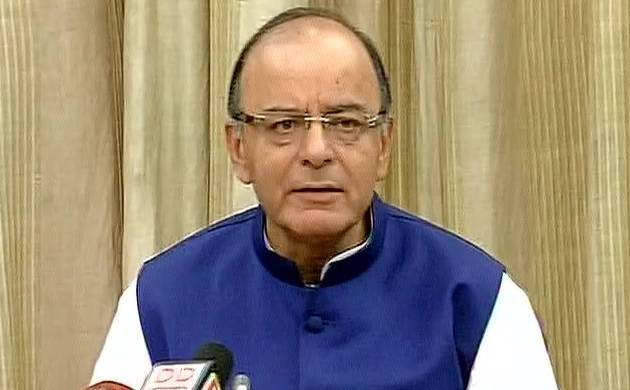 The panel has approved GST rates at 5 per cent, 12 per cent, 18 per cent and 28 per cent, Finance Minister Arun Jaitley said on Thursday. The Centre had proposed 4-tier tax structure of 6, 12, 18 and 26 per cent, the peak rate being for FMCG and consumer durables.